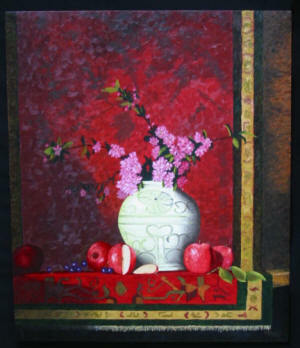 Welcome to the online gallery of Chicago-area artist Donn Ziebell. Here, you can enjoy his original oil paintings. Visit the "Homemaker Art" gallery. Enhance your appreciation of art through ownership, and grace your walls with fine art. Donn's style spans classical to contemporary and visiting his galleries will demonstrate the broad spectrum of his subjects.